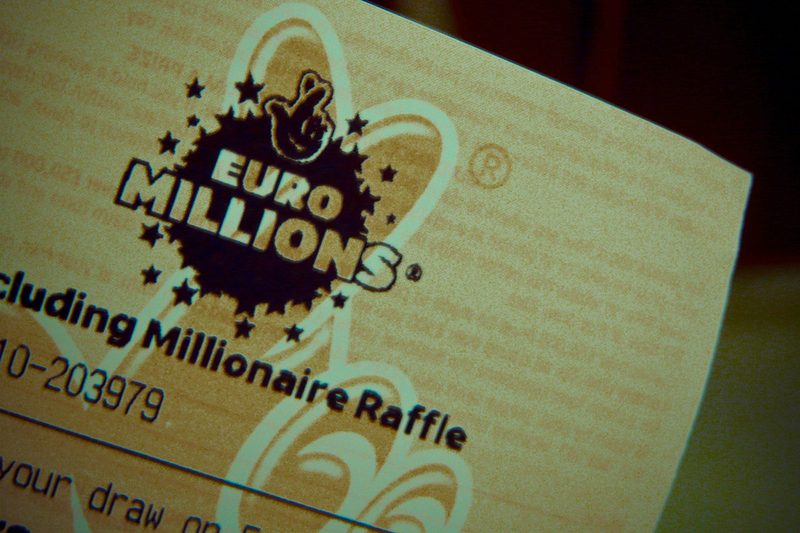 Freedom is nice, I guess, but what about this week's £50 million jackpot? Maybe such people really do exist. It could be the UK government has identified them through polling and focus groups, and decided to reach out to them. Honestly though, what kind of person sells out his or her country for a lottery ticket? It is insulting to suggest that Scots will be swayed by something so petty. If I still lived in Scotland, it would make me more likely to vote Yes just out of annoyance. Be that as it may, the article is factually correct. The National Lottery would not necessarily operate in an independent Scotland. The same goes for many other British institutions, from the Met Office to the Medical Research Council to the BBC. In theory, they could continue to work under slightly different governing arrangements, but this would require negotiation between Scotland and the rest of the UK (rUK) and the consent of both independent governments. If Scotland had to set up its own versions, this would involve some inconvenience and expense. By very similar reasoning, Scotland and rUK would not necessarily share a currency. This gets its own entry in the article, at item number 4. No one in this world, so far as I know — and I have researched the records for years, and employed agents to help me — has ever lost money by underestimating the intelligence of the great masses of the plain people. This National Lottery argument has to be pushing the boundaries of public stupidity, but it does reveal one thing. The Scots are fairly comfortable in their current situation, so comfortable that someone could cite the National Lottery without being considered clinically insane by his or her colleagues. The referendum on independence for Norway in 1905 was remarkably lopsided, with 99.95% voting for independence from Sweden. Would the Swedes have significantly affected the result by offering a really good national lottery jackpot? I doubt it. Were the citizens of the USA, or Slovakia, or East Timor, worrying about lottery tickets when they declared independence? I think not. This referendum is not a mere formality like the Norwegian one, confirming that a nation is united in the desire for self-determination. It is about the SNP and other Yes campaigners trying to soothe, cajole, and persuade 50% + 1 of a distinctly reluctant electorate into choosing independence. I've spent a lot of time recently attacking the weak arguments of the Yes campaign; but in this and other cases, the No campaign has proved equally inept. The difference is, the No side is cushioned by a steady lead in the opinion polls. Polling day is exactly six weeks from today, and unless something drastic changes in the meantime, a mediocre campaign may be good enough for No to carry the day. I find this disappointing. Whichever side wins, the referendum campaign is an opportunity for Scotland to look up from the daily grind and talk about what sort of country it wants to be. Petty arguments about lottery tickets are hardly a constructive addition.